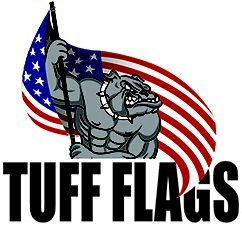 Tuff Flags offers Memorial Flags and Commemorative Items for you to use as a tribute to our men and women we've lost. 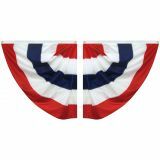 From cemetery stick flags, memorial bunting and fans, flag cases to memorial grave markers and commemorative lapel pins, we try to offer something for everyone to honor their loved ones and friends. 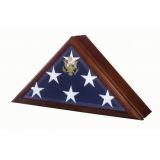 Shop from our complete line of Memorial Products. 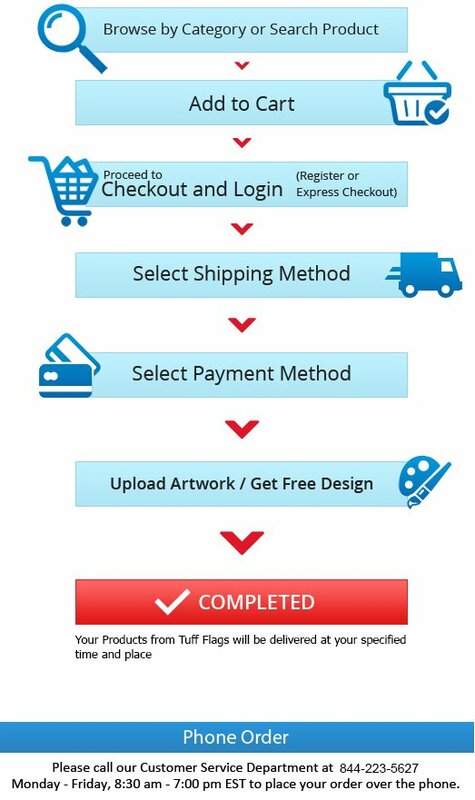 Tale advantage our low prices, quick shipping and much more! 100% customer satisfaction guaranteed! 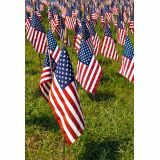 Our Made in USA Memorial Flags made of a special No-Fray material that require no hemming can be used to decorate grave sites as well as hand held mini flags for Memorial events. 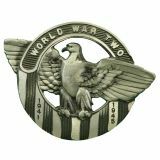 We also have memorial grave markers made in aluminum, bronze and plastic that are designed to display a flag on a 3/8" diameter staff. 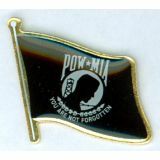 The commemorative lapel pins from Tuff Flags are a great way to show pride and remembrance for our lost servicemen and great giveaways for Veteran Memorial events and campaigns so people will have something to remember the event. 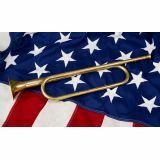 Browse our collection of Memorial Flags and commemorative items to choose items that match your event or need. Need tips? 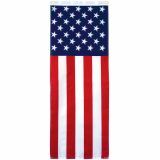 Call us at toll free number (888) 287-3524 or email us at customercare@tuffflags.com for assistance.